FootJoy Rain-Grip golf gloves are essential equipment that combines protection and comfort so wet weather conditions don’t get in the way of your golf game! FootJoy Rain-Grip Gloves...Unsurpassed Grip In The Wet! Anyone familiar with a Titleist 913D2 should understand. 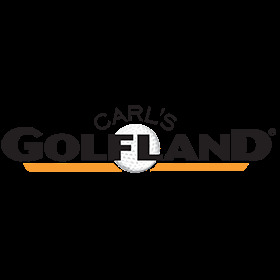 No one but Carls Golfland discounts this driver. Called and had them change the grip. Charged me a great price for the grip. The driver I bought has a bit of a rare shaft. It was a great buy. Very nice, brim holds it's shape and Is fully adjustable.